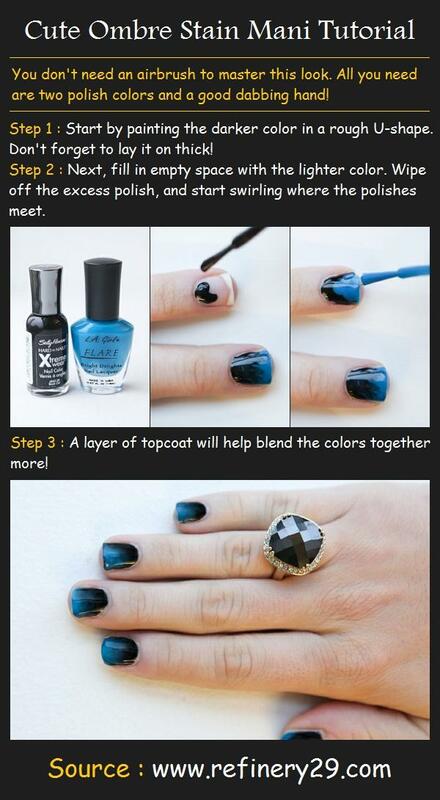 1 : Apply a thin layer of your favorite base coat. 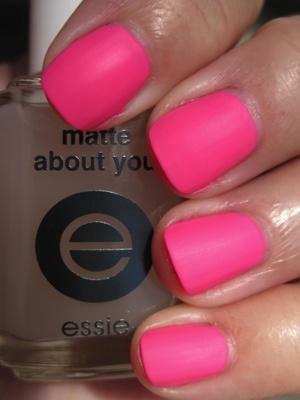 Then apply two coats of a light pink or beige polish on each finger. 2 : Pour a small amount of the lightest polish in your palette on a piece of plastic. Dip the tip of a makeup sponge into the polish and stipple it onto your nails, covering the lower half of your nails (to the tips). 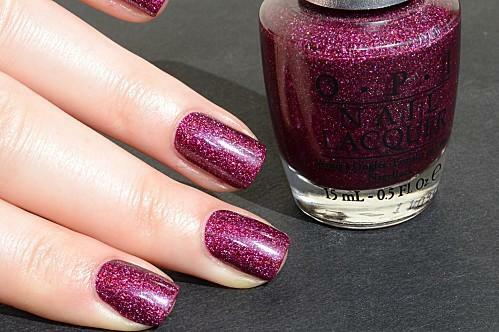 3 : Now pour a small amount of nail polish in a shade darker onto the piece of the plastic. Dip the tip of another corner of your makeup sponge into the polish and starting at the tip of your nail, stipple the polish over the first layer of color, leaving a sliver of the lighter color showing underneath. 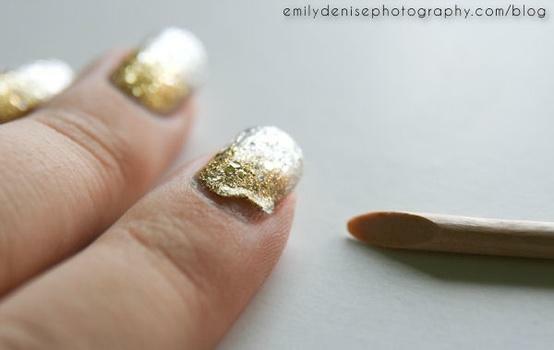 4 : Again, dip the tip of a makeup sponge into the the darkest polish shad and stipple it over the tips of your nails. 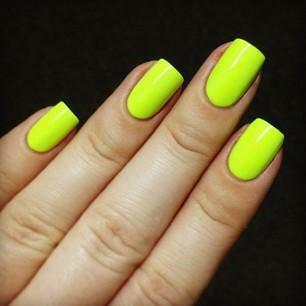 It should look like your nails are slowly getting darker as you go from the cuticle to the tip. 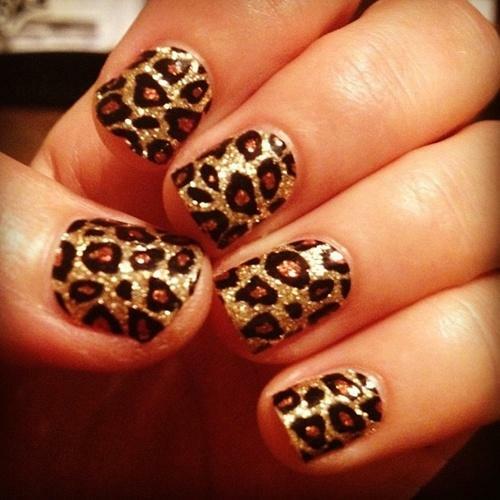 5 : Apply a sheer, sparkling polish on top to give your nails an extra shine. 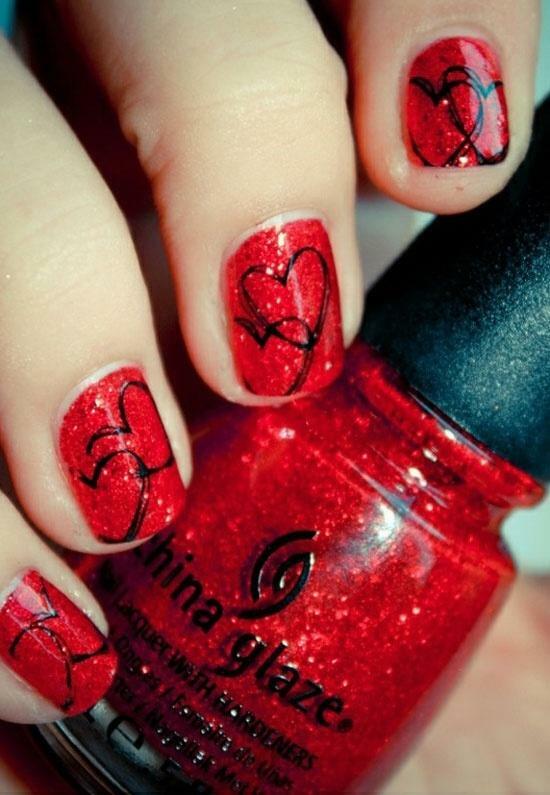 6 : Clean up the edges of your nails with nail polish remover and apply a layer of top coat.